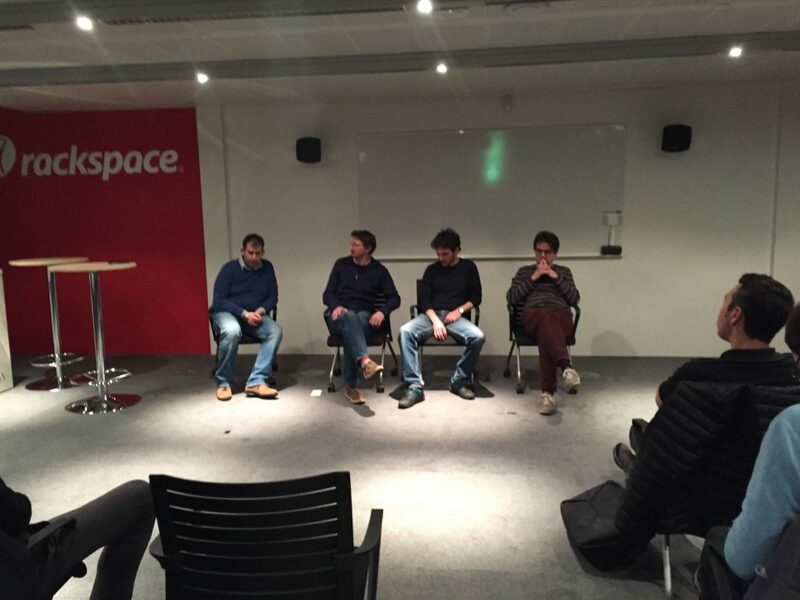 On the 21st of March we held the 15th OpenStack meetup. As ever, the talks were interesting, relevant and entertaining. 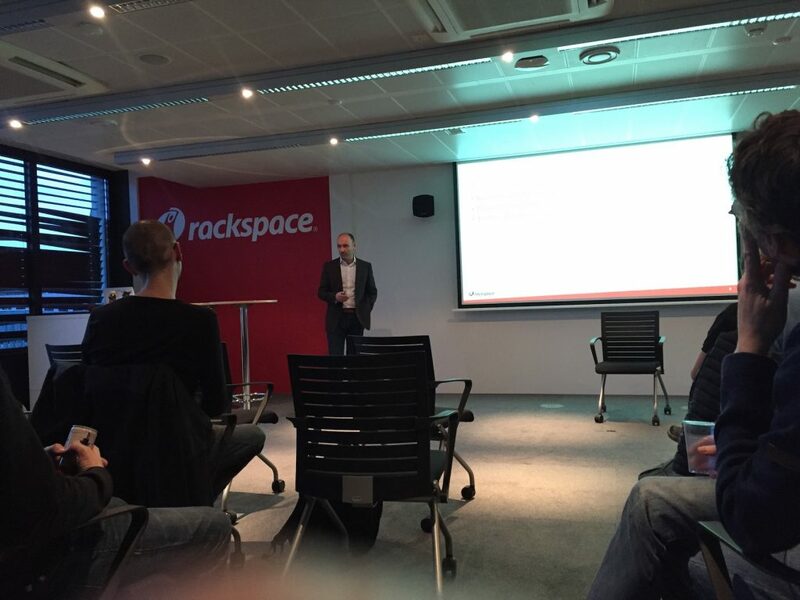 It was kindly sponsored by Rackspace and held at their offices in Zürich. Much thanks goes to them and to previous sponsors! At this meetup there were 2 talks and an interactive and impromptu panel discussion on the recent operator’s meetup in Milan. The first talk was by Giuseppe Paterno who shared the experience in eBay on the workloads that are running there upon OpenStack. Next up was Geoff Higginbottom from Rackspace who showed how to use Nagios and StackStorm to automate the recovery of OpenStack services. This was interesting from the lab’s perspective as much of what Geoff talked about was related to our Cloud Incident Management initiative. You can see almost the same talk that Geoff gave at the OpenStack Nordic Days. The two presentations were followed up by the panel discussion involving those that attended including our own Seán Murphy and was moderated by Andy Edmonds. Finally, as is now almost a tradition, we had a very nice apero! Looking forward to the next and 16th OpenStack meetup! This entry was posted in *. *, OpenStack and tagged community, meetup, openstack by Andy Edmonds. Bookmark the permalink.